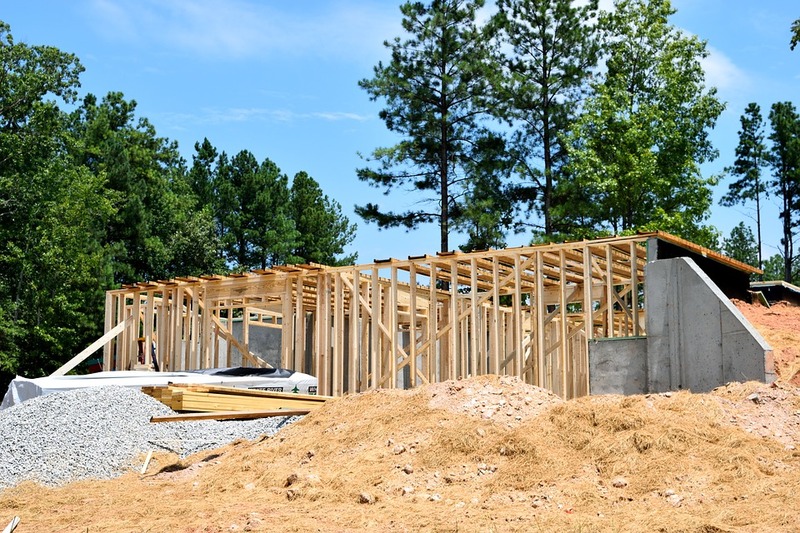 IndustryNet data shows lumber companies have gained some ground over the past year, posting an increase in jobs, as well as bringing in robust sales in certain sub-sectors. This article will take a look at some key indicators for lumber companies, and explore some of the factors affecting sales and employment. We’ll also take a look at regional differences, and examine which areas of the U.S. are experiencing the most growth. Finally, we’ll explore some growing lumber companies in the U.S. According to IndustryNet data, jobs in the lumber industry rose 1.3% over the past year, with growth varying significantly by sector and geographic area, Currently, there are 3,054 lumber suppliers operating in the U.S., employing 73,227. The following is a breakdown of growth numbers over the year. The most notable expansion of the workforce has taken place in plastic lumber, timber formed of virgin or recycled plastic. During 2016, the reported increase in employment in this sector is 144.23 percent. Lesser improvements and declines have been reported in other segments of the industry. Reported growth of employment has been highest in the South, at 37 percent, with data from 38 companies; followed by the Midwest at 23 percent with data from 24 companies; the West at 22 percent with data from 23 companies; and the Northeast at 19 percent with data from 20 companies. Historically, increases in lumber sales have correlated with the catastrophic effects of hurricanes. This growth can be expected to continue with the reconstruction of homes and businesses damaged or destroyed by hurricanes Harvey, Irma, and others. Also, increasing exports of hardwood to China are contributing to industry growth. Continuing disputes regarding tariffs and the restriction of sales of Canadian softwood in the U.S. are expected to have an effect as well. As Canadian imports decrease, U.S. sales expand to fill the gap. The more than doubling in employment in plastic lumber can be attributed to several factors. One is the desire of busy homeowners for easy maintenance. While plastic lumber can be produced with an appearance that simulates wood and can be bent and worked with traditional woodworking tools, it is waterproof and resistant to mold and rot. A large selling point is that it does not require painting. To meet environmental concerns, unlike wood-plastic composites, it is completely recyclable. It is also available in a variety of colors to suit consumer tastes. Bingaman and Sons Lumber, Inc., of Kreamer, Pennsylvania, the leader in sales growth, is an example of a company providing products that meet emerging needs. Specializing in hardwoods, it stocks many species, both native to Pennsylvania and imported. It also operates a kiln. Bingaman caters to the preferences of both the consumer and the building industry, producing lumber in a variety of thicknesses, grades and custom colors. Products include hardwood glued laminate timber, a replacement for all-aluminum curtain wall systems, and thermally modified lumber that can stand up to climate stresses without the danger of chemical preservatives leaching into the ecosystem. UFP Belchertown, LLC, of Belchertown, Massachusetts, a leader in both sales and employee growth, specializes in pressure-treated wood. With affiliates in both North America and Australia, it supplies wood composite products to retail, construction and industrial markets. Spurred by improvements in technology and environmental demands, its products include engineered woods, one-panel insulated sheathing and prebuilt insulated headers. Serving the demand for hardwood products utilized in the construction of homes, Baird Bros. Sawmill, Inc., of Canfield, Ohio, another leader in sales growth, provides lumber, both virgin and remanufactured, and plywood. Other building components offered include custom moldings, floorings, doors, butcher blocks and mantles. Softwood is derived from trees, such as conifers, which have needles and exposed seeds. It is by far the leading source of the world's timber. Employed for both interior and exterior construction, softwood is also used for boats, cladding, chipboard, particle board and furniture. The leading producers of softwoods in the United States are Weyerhaeuser Co. and Georgia-Pacific, LLC, which are also among the top 10 companies by number of employees. A softwood supplier that leads in employee growth is Potlatch Corp, Wood Products Div., of Warren, Arkansas. Potlatch produces lumber from Southern yellow pine, which is used for roller coasters and utility poles in addition to its extensive applications for home construction. Tangent Technologies, LLC, of Aurora, Illinois, the leader in employee growth, produces plastic lumber. They offer both structural and nonstructural products. Examples of structural products include dock walks, boardwalks and fishing piers. Nonstructural offerings, sold business to business, include fabricated products, such as outdoor furniture for decks and patios. IndustryNet continues to gather extensive industrial data, serving the needs of its customers by providing information on more than 400,000 U.S. manufacturers and suppliers of more than 10,000 types of goods and services. It is a one-stop reference for all of your industrial needs. 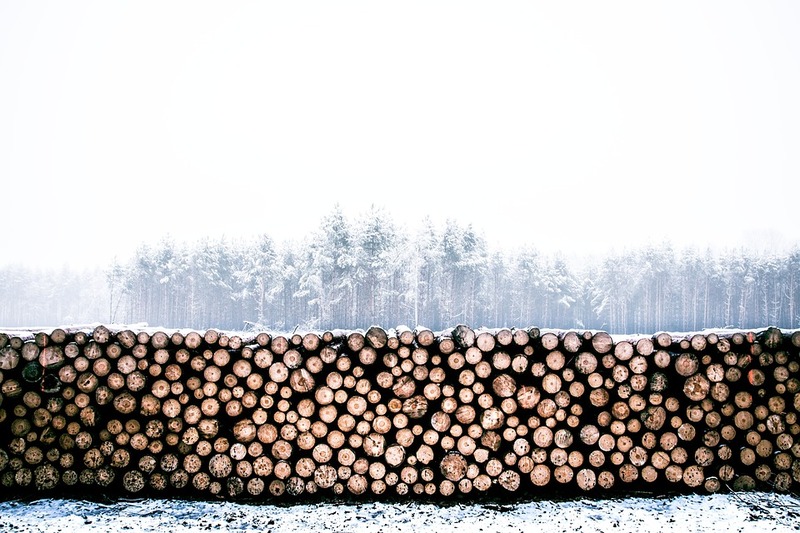 Conduct a free search to obtain a list of lumber suppliers in your area who can fulfill the specific requirements of your business.Download catalogs, connect on social media, view company videos, attach private notes, and more. IndustryNet will even enable you to request a quote directly from your free user account, saving you time and money. Are you a lumber supplier, or any other type of industrial supplier? IndustryNet can give you the edge to stand out from the competition. Learn more about how our marketing solutions. Related Companies: Baird Bros. Sawmill, Inc., Bingaman & Son Lumber, Inc., Georgia-Pacific, LLC, PotlatchDeltic Corporation, Tangent Technologies, LLC, UFP Belchertown, LLC, Weyerhaeuser Co.
A must-have guide for engineering, operations, & purchasing executives! Instant download! Enter your information above for instant access to the eBook. Plus, receive a free subscription to IndustryNet Insider.